Tech Power Electrical Solutions provides a wide range and variety of electrical services from the Melbourne metropolitan area to the Mornington Peninsula. We provide service to a large range of customers including domestic, commercial, industrial, rural installations and maintenance. With our experience, we know that our company’s first priority is always to meet our customer’s every need and requirement as well as guaranteeing complete satisfaction, no matter how big or small a project might be. 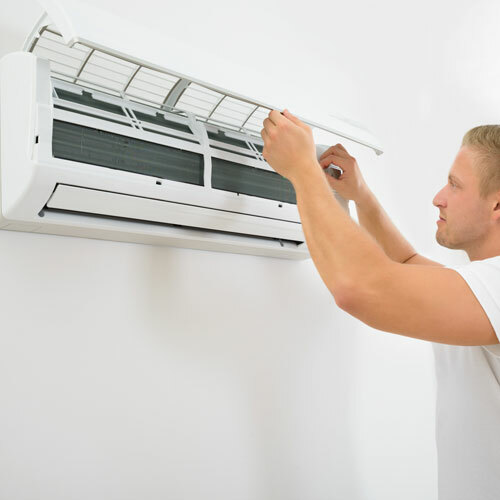 We would highly recommend any potential customer who is looking to purchase an air conditioner. 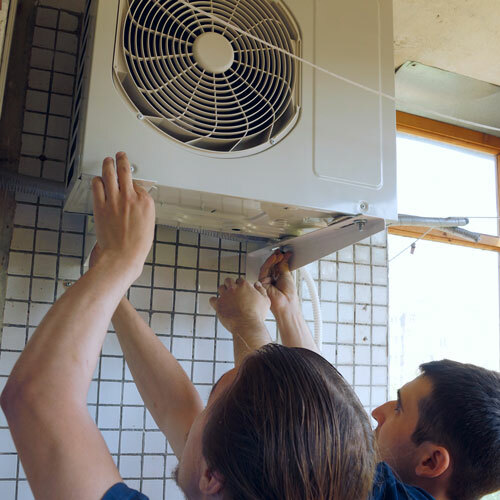 I recently had issues with my existing air conditioner unit and the instant I called Tech Power they were very helpful over the phone and fixed my air conditioner within two days. 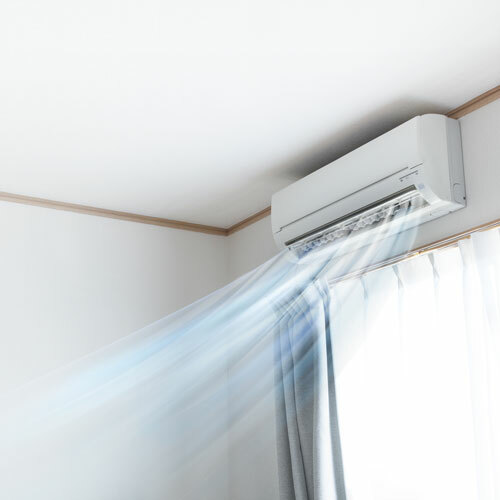 Summer was coming and I need a new air conditioner for my growing business. Tech Power gave me a competitive price to have my new split system installed and regularly serviced. I just wanted to thank you for your efforts installing our new split system air conditioning. The family is warm and happy and the heater is working a treat.